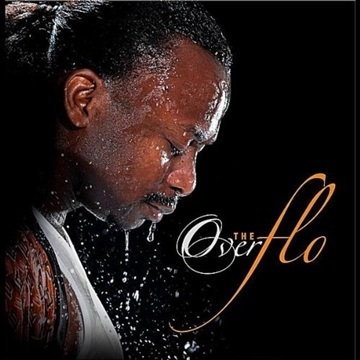 FLOROCKA, also known as 'Akinwunmi Nathan Oluniyi Akiremi', has been into the music and production business for over 20years. 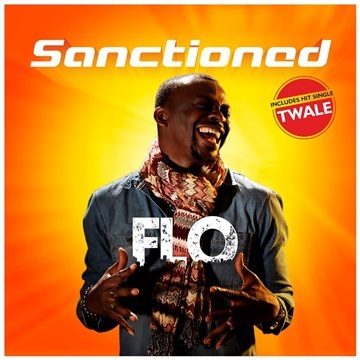 Besides being an accomplished Producer, Sound Engineer, Singer and Songwriter, FLOROCKA has written, co-written, produced and worked with countless number of artists including 'Shalamar', 'Midnight Crew', Mike Aremu', 'Mike Abdul', 'JEDI', 'Tosin Martins', 'BOUQUI', Áyodele Vincent', 'Wale Adenuga', 'House on the Rock', 'Sammie Okposo', 'Kore', 'Onos Bikawei, 'Éloho Efemuai (Aberdeen)', 'Ibiyemi', ' and many more. FLOROCKA has received several awards to his credit as a singer and producer as well. In June 2011, his song 'You are Lord' topped the charts on the acclaimed site 'OURSTAGE.com' and won the Grand Prize of $1,000. Also within the same time frame FLOROCKA was awarded 'The PRODUCER of the year' by SAMSUNG. FLOROCKA has also received numerous nominations for being one of the best producers of his time. FLOROCKA received 8 Awards at the Mega Awards 2013. 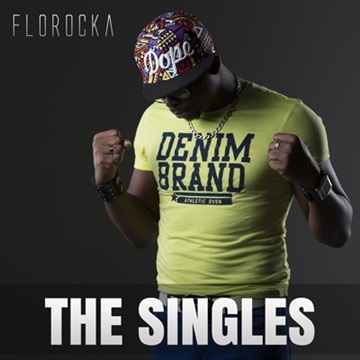 FLOROCKA is known for his crisp, crunchy and FAT mixes and mastering. As MTV Base once put it 'Whenever there's excellence, FLOROCKA isn't far from it!' 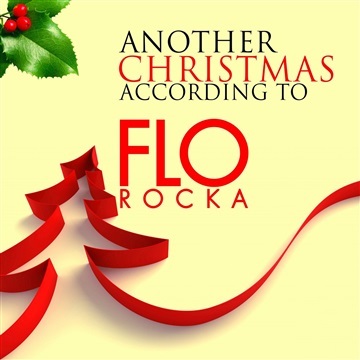 FLOROCKA has five (5) albums to his credit - The OverFLO, Another christmas according to FLO, ''Sanctioned'' and his latest double cd 'The Worship Sessions 1 & 2'. FLOROCKA's sound is distinct and precise. 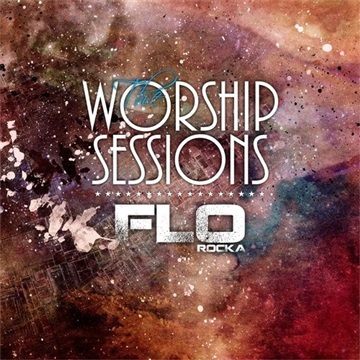 FLOROCKA is signed to RockaNation.